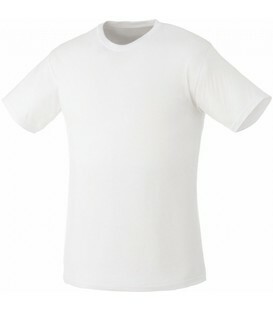 Ultra soft and comfortable, the Bodie is an essential tee for any corporate, food services, team and school. 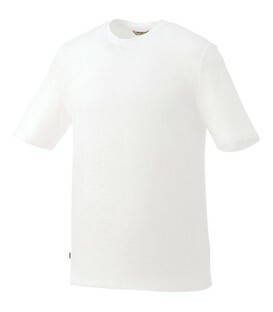 The Bodie Short Sleeve Tee features a rib crew neck collar with chain stitch detail. 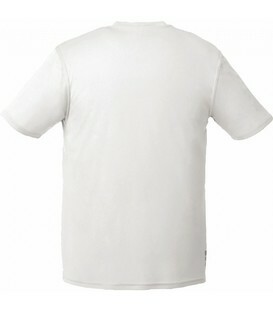 Available in 8 trendy colours, this tee will enhance your brand. 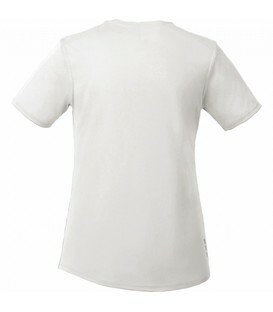 The Sarek Short Sleeve Tee is a new twist on a summer essential. 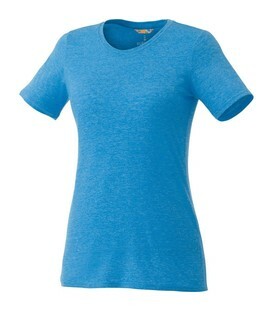 Available in a new colour palette of 8 new colours, the Sarek tee will brighten up your summer. 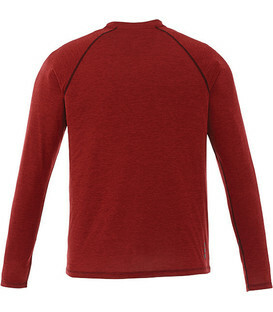 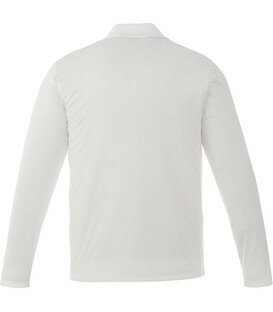 It features a crew neck, self-fabric collar and chainstitch detail. 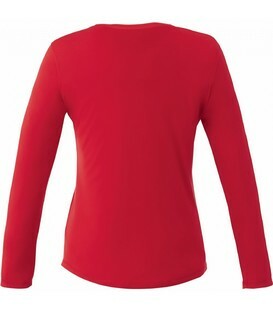 Decorate with the new inFusion decoration for maximum brand exposure from seam to seam. 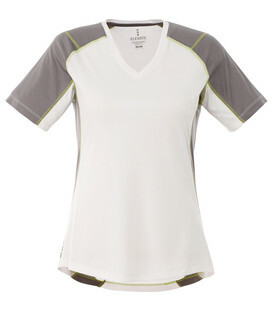 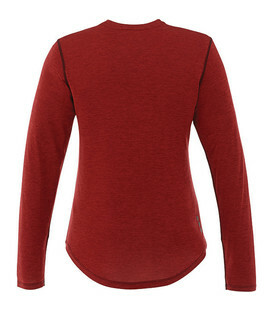 The Sarek V-Neck Short Sleeve Tee is a new twist on a Trimark best-seller. 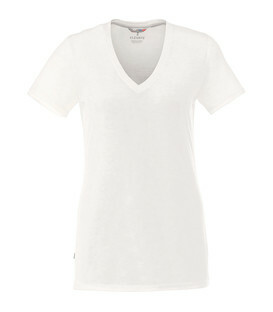  Available in nine vibrant colors, the Sarek V-Neck will represent your brand in style. 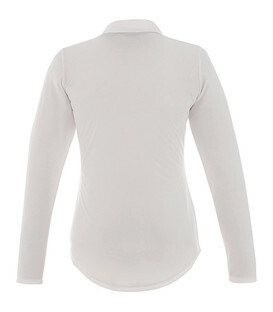 It features a V-neck, self-fabric collar and chainstitch detail. 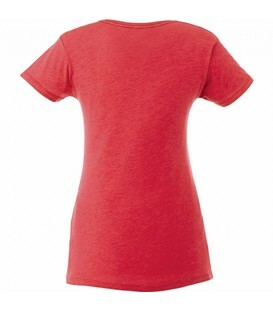 Available in womens only, this style has shaped seams and a tapered waist for a flattering fit. 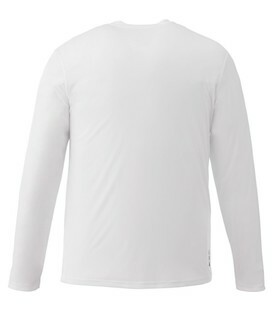 The Taku Short Sleeve Tech Tee has a wicking finish to keep moisture away from your body and helps you achieve a comfortable body temperature though any activity. 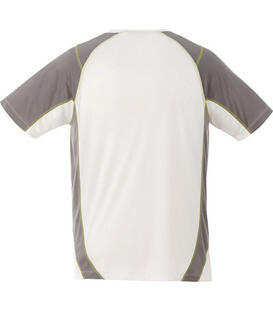 The breathable, lightweight 100% polyester fabric is snag resistant, UV protective and comes in four trendy colors so that you can choose the one that works best for your brand.